The urge to have children is a natural human desire, and couples often find it extremely difficult on an emotional level if they are unable to fulfill that desire. 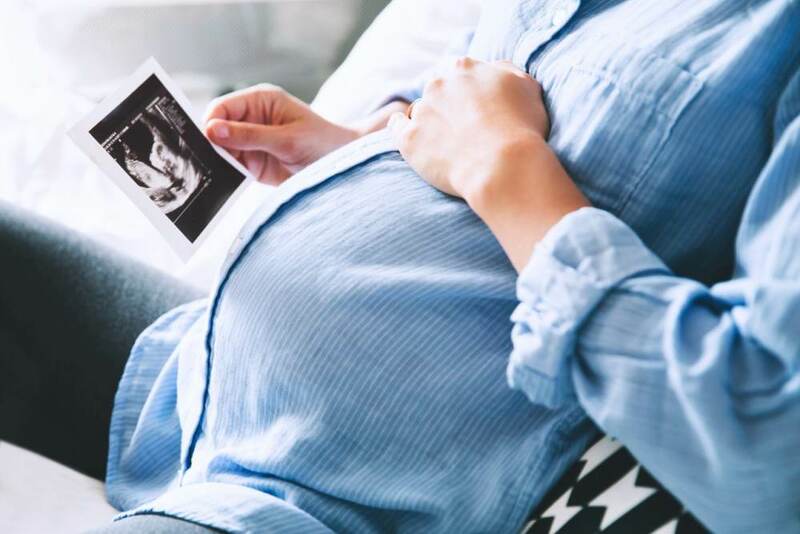 Anyone who has undergone fertility treatment in a reproductive medicine center can tell us how difficult the journey towards having a child can be. The main causes of infertility are poor quality in sperm and/or eggs and advanced maternal age. Assisted reproduction is hardly a new concept. However, methods have improved greatly since the first baby conceived in a Petri dish was born in 1978. The first “test tube babies”, as they are often called, are now parents themselves with their own children. FertiCare offers clients comprehensive diagnostics and treatment options for infertility issues using all assisted reproduction techniques currently available. Our clinic has highly experienced staff and top-of-the-line laboratory equipment and facilities. Contact us and we’ll be happy to help you along your journey to having a baby. In vitro fertilization (IVF), also known as artificial insemination, involves several different steps, such as hormonal stimulation and minor surgical procedures like egg retrieval, embryo transfer and hysteroscopy. In IVF the artificial insemination process takes place in the lab, not in the body. The IVF process nearly always requires hormonal treatments. ► IUI - Artificial insemination: Artificial insemination involves transferring the sperm (from the partner or a donor) into the uterus. Fertilization then takes place inside the woman’s body. ► IVF - In vitro fertilization is another method used in reproductive medicine. “In vitro” is Latin for “in glass” and refers to “test tube” fertilization. In this method, the doctor performs the egg retrieval using a needle and ultrasound technology. The eggs are then “fertilized” in a test tube using sperm from the partner or a donor. Hormonal stimulation is almost always needed before egg retrieval, in order to collect more mature eggs. ► ICSI - Intracytoplasmic sperm injection (ICSI) involves extracting eggs and fertilizing them using a special micropipette. Embryologists inject sperm into each egg (directly into the cytoplasm) in the laboratory. Embryo transfer takes place 3-5 days later. Ovarian stimulation (hormonal treatment) is needed before extracting the oocytes. Controlled stimulation means we can collect more mature oocytes.